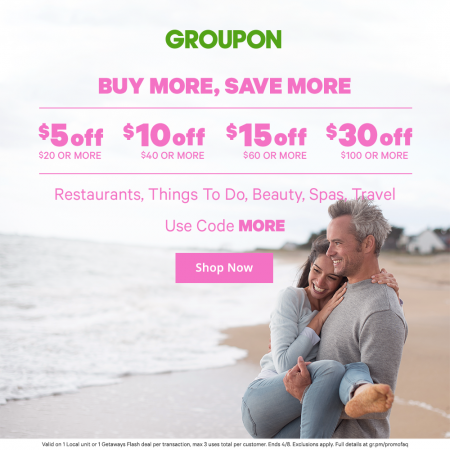 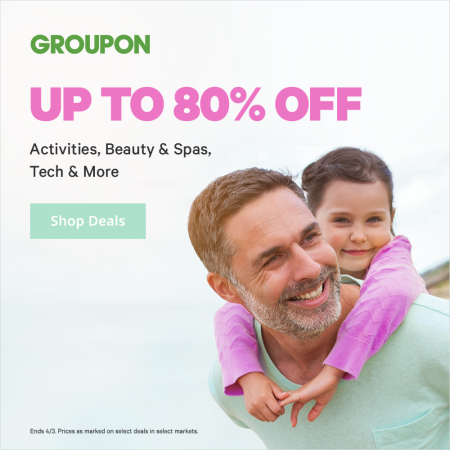 Groupon.com is having a Spring Sale. 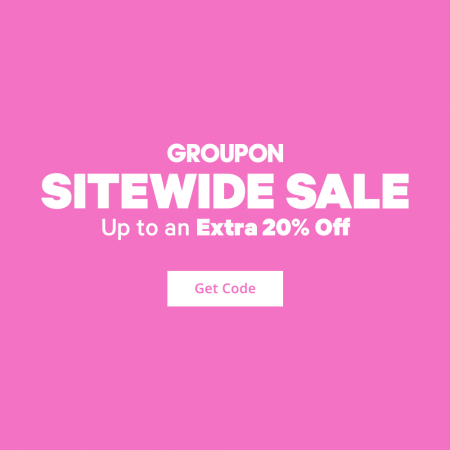 The sale is available for 2-days only from Tuesday, April 2nd to Wednesday, April 3, 2019. 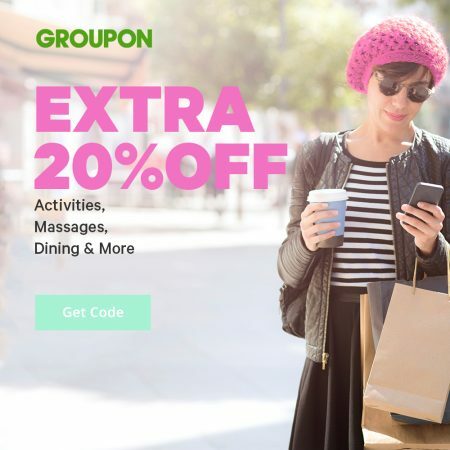 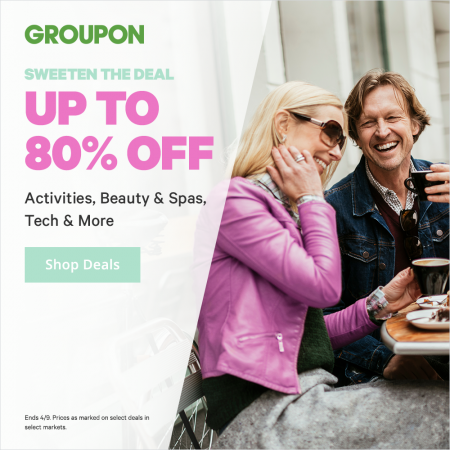 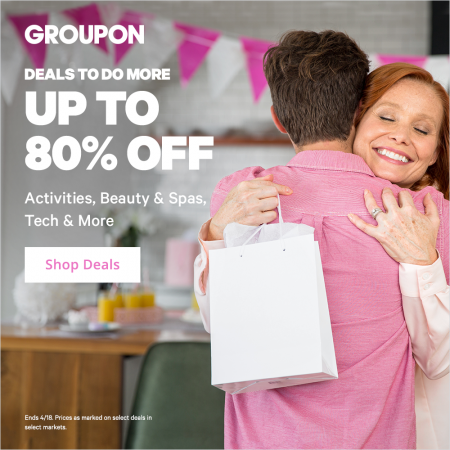 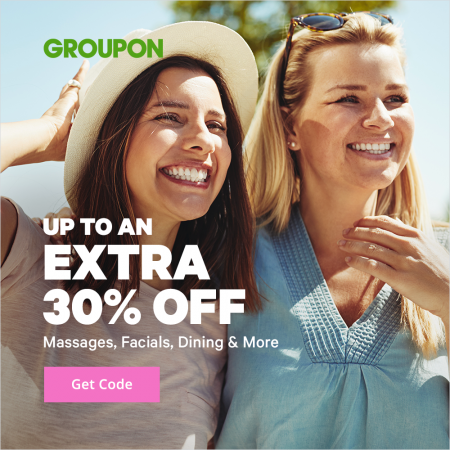 Click here to shop Groupon’s up to 80% sale.